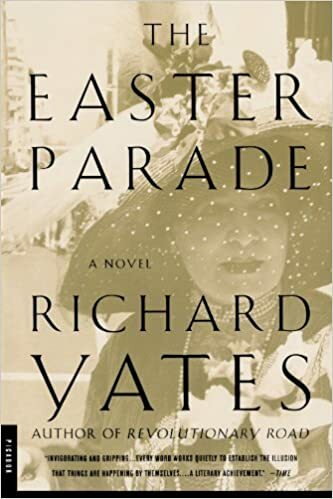 In The Easter Parade, first published in 1976, we meet sisters Sarah and Emily Grimes when they are still the children of divorced parents. We observe the sisters over four decades, watching them grow into two very different women. Sarah is stable and stalwart, settling into an unhappy marriage. Emily is precocious and independent, struggling with one unsatisfactory love affair after another. Richard Yates's classic novel is about how both women struggle to overcome their tarnished family's past, and how both finally reach for some semblance of renewal.